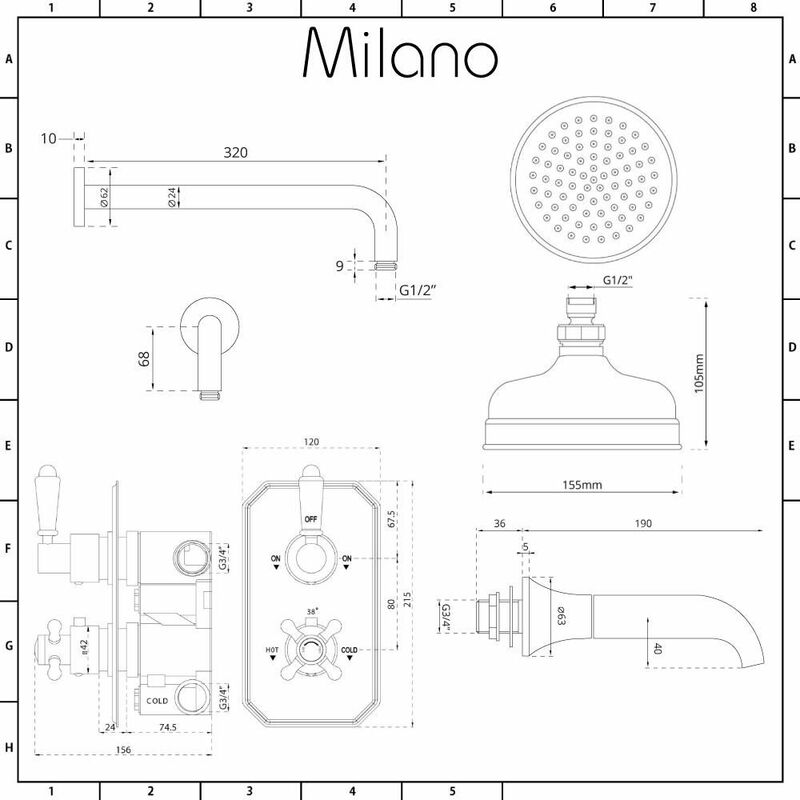 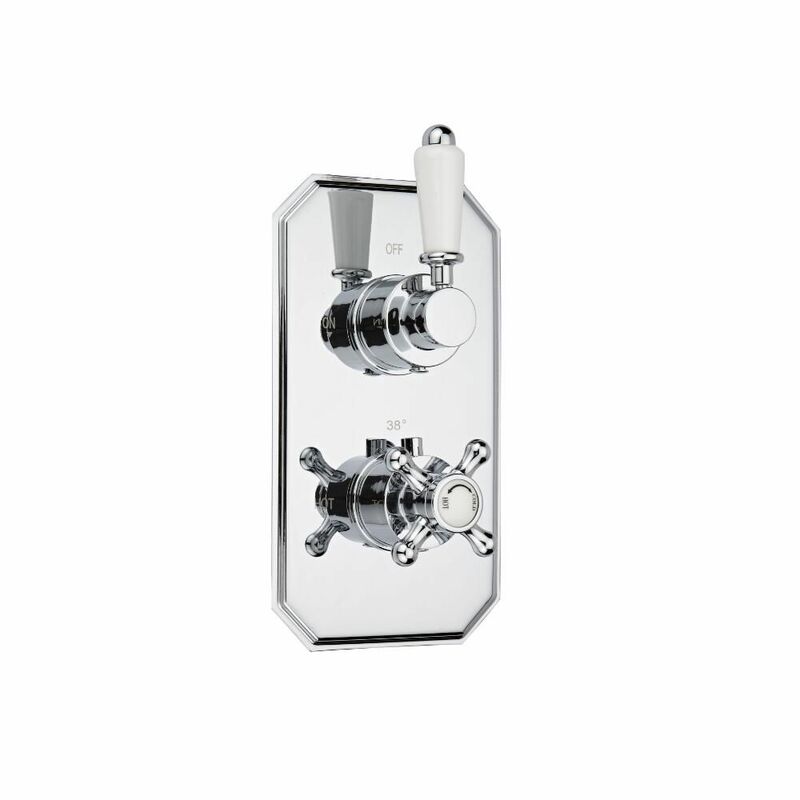 Add traditional elegance to your bathroom with the Milano twin thermostatic shower valve, 150mm shower head and bath spout. 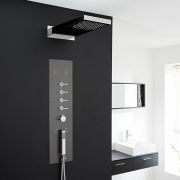 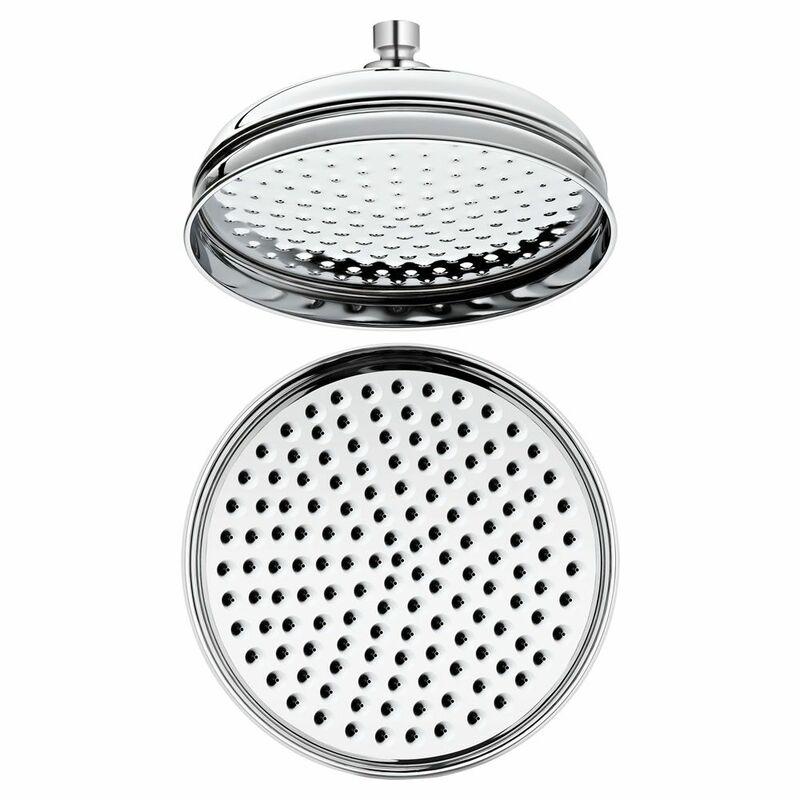 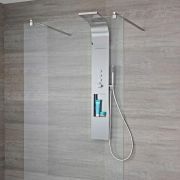 Supplied with the solid brass wall mounted arm, the shower head delivers a refreshing rainfall effect. 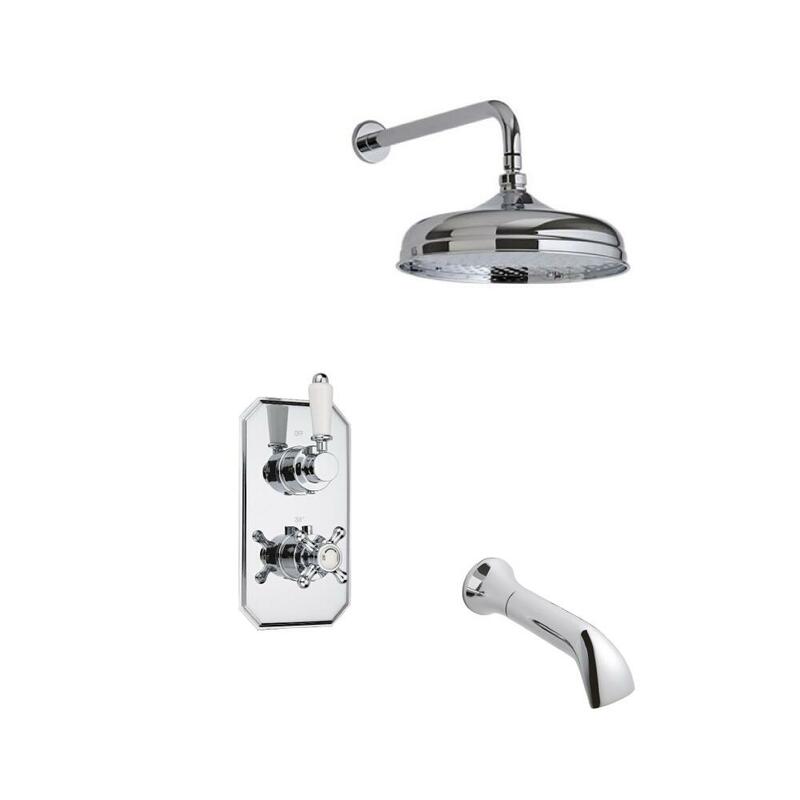 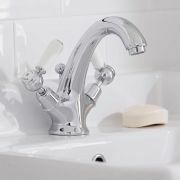 If features a brilliant chrome finish that blends in easily with any décor.